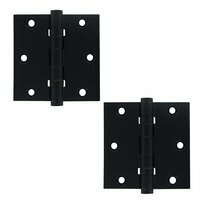 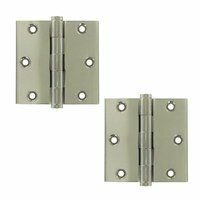 Founded in 1977, Deltana is the architectural hardware manufacturer with a proven record for exceptional service and quality. 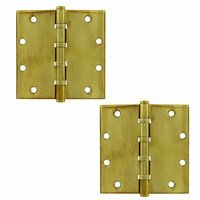 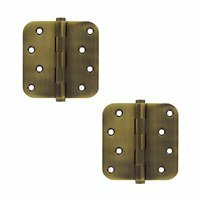 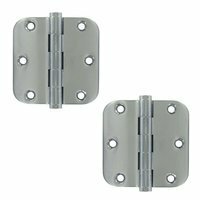 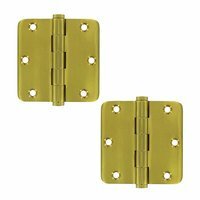 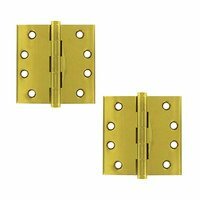 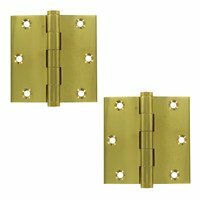 Deltana inventories the country's largest selection of architectural hardware in over nine fine finishes made from solid brass, zinc, aluminum, steel and stainless steel. Even thought made in China, the quality is good. I will be buying more to replace the brass plated "c***" ones originally install by contractor.